Friends of San Filippino is a 501(c)(3) nonprofit organization. We have no paid staff. All work is done by volunteers. Click on the images to learn more about our board of directors. Founder and President of FOSF, Rita is a first-generation Italian American with roots in Naples and in the small town of Vinci in Tuscany. 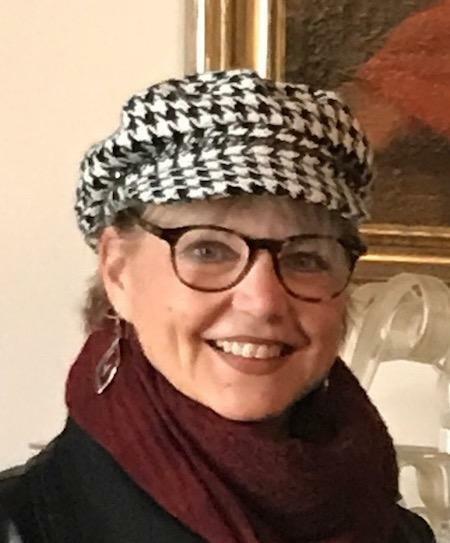 A French teacher in Nashville, Tennessee, Rita has been active in nonprofit work for many years, serving as President and Vice-President of the Alliance Française de Nashville and Sister Cities of Nashville, respectively. She has also worked extensively with World War II veterans, acting as volunteer interpreter for several veterans at D-Day commemorations in Normandy, France. Rita and her husband Tim discovered Castiglion Fiorentino thanks to a visit in 2010 to their son Zach who was studying in nearby Cortona with the University of Georgia. One year later, they purchased an apartment in Castiglion Fiorentino, just steps away from San Filippino Chapel. Honorary board member Archbishop Fontana was born in Forte dei Marmi, in the province of Lucca, in Tuscany, Italy. 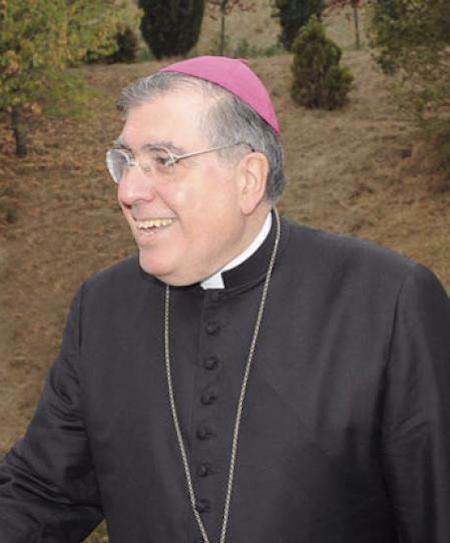 He has served as archbishop of the Archdiocese of Spoleto - Norcia and is currently the archbishop in Arezzo-Cortona-Sansepolcro Archdiocese, which includes the town of Castiglion Fiorentino. Archbishop Fontana has been an enthusiastic supporter of Friends of San Filippino from the outset. His rich experience and wise counsel concerning all facets of church life and governance are invaluable to this project. Lana is a founding board member and the secretary of Friends of San Filippino. 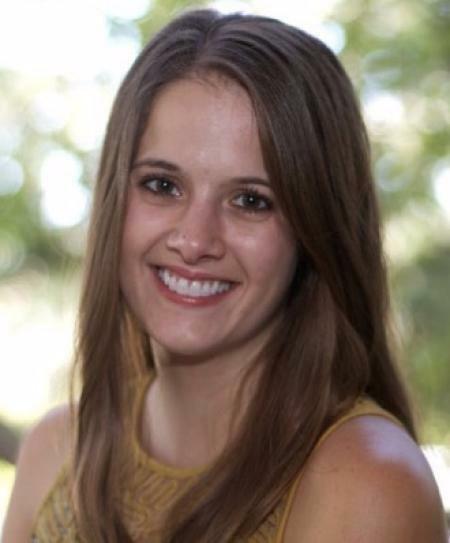 A native Texan, Lana first discovered the town of Castiglion Fiorentino in 2010 when she spent the summer there as a study abroad student through Texas A&M University. Lana is eager to put her boundless energy and enthusiasm to work recruiting fellow millenials to the cause of restoring San Filippino. 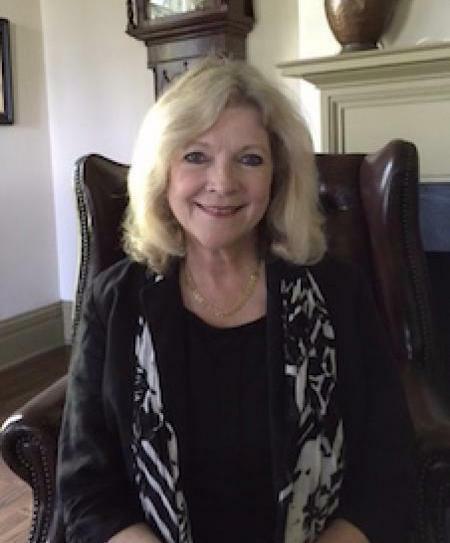 Board member Pat Wiese first discovered Castiglion Fiorentino in 2006 when, as a Texas A&M University (TAMU) professor, she made an exploratory visit to the Santa Chiara Study Center. Pat subsequently co-led several study abroad programs there for TAMU until 2014. Before her retirement in 2014, Pat and her TAMU colleague Janet Hammer were presented with honorary keys to the City of Castiglion Fiorentino in recognition of the work they and their hundreds of students have done with the Castiglion Fiorentino schools. Pat and her husband Larry purchased an apartment in their beloved Castiglion Fiorentino in 2012 and now spend several months each year there. 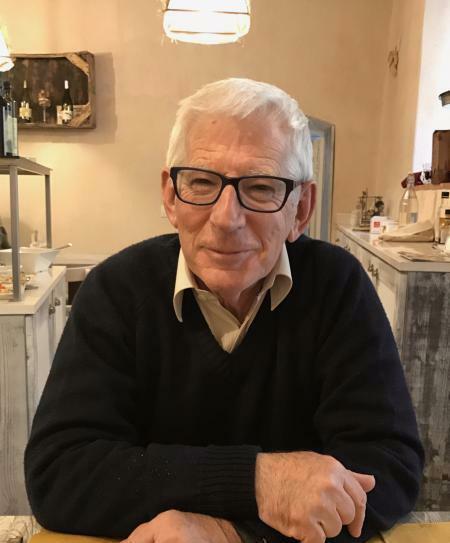 David lives in Bromley, England and is a former Fellow of the Royal Institution of Chartered Surveyors with experience in all types of property having worked in both local government and private practice for 49 years. David’s wife, Brunella Vestrini, was born in the historic center of Castiglion Fiorentino, just above the stunning Porta Fiorentina. David and Brunella were married in Chiesa di San Francesco in Castiglion Fiorentino. He and Brunella are regular visitors to their apartment there. Thanks to Brunella, David has fallen in love with Italy and Italian culture. He is particularly fond of Castiglion Fiorentino and its people for which he has a great love and affection. 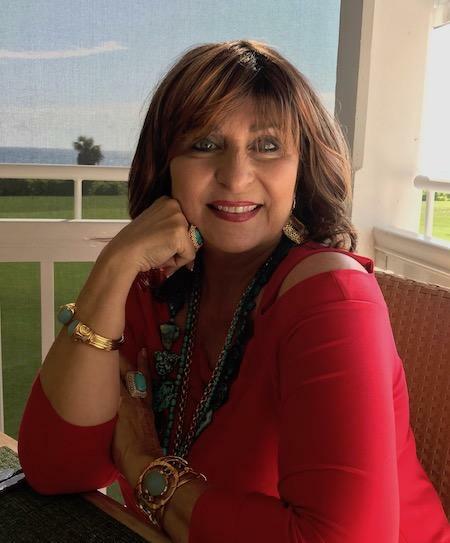 Board member JulieAnn Rico Gerace is a resident of Palm Beach, Florida and has been a frequent visitor to Castiglion Fiorentino and the surrounding area for the past twenty years. JulieAnn has come to know and love Italy through the eyes and hearts of close friends and family who have lived there for generations. In addition to her 37 years of experience as General Counsel for some of the largest school districts in the U.S., JulieAnn has also led numerous civic and professional organizations and served on numerous community boards. She has focused her community work in the areas of the legal profession and providing help for abused and at-risk children. JulieAnn is currently leading global education initiatives promoting Italian sister school projects and the Italian language and culture in collaboration with the Italian government.